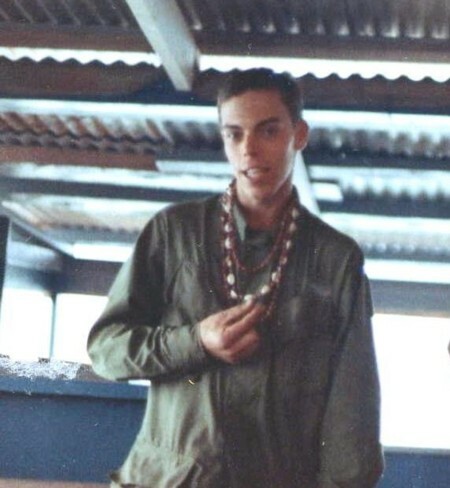 Veteran of "A" and "C" Batteries 1/83rd Artillery 1969. 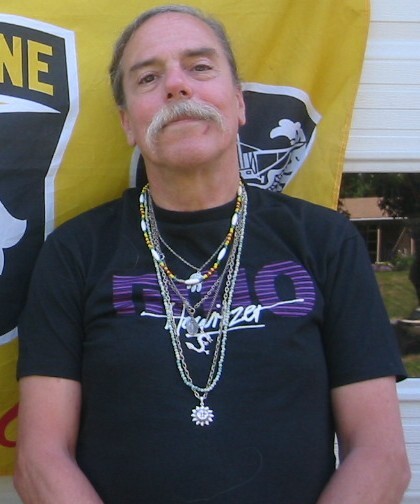 John Kovalcek passed away in Northhampton, Mass., August 30, 2012. 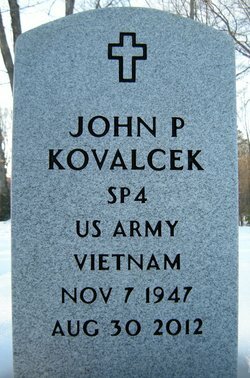 Father of Justin Kovalcek of Wilton, CT.